What is Everyone Fading Now? 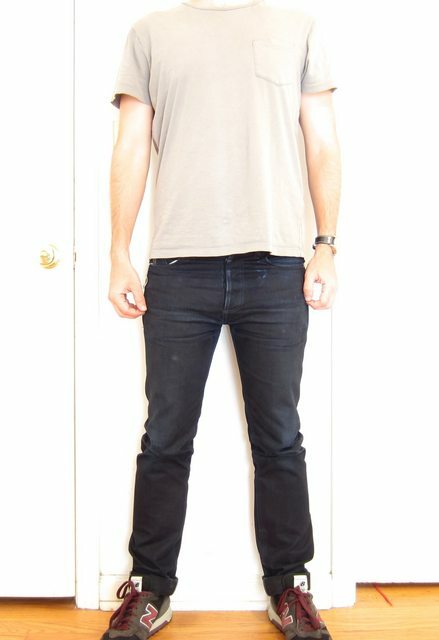 Now that the RDCX013 contest is officially over, what are y'all wearing now? I had a couple of pairs of jeans that I had set aside for the past year and am finally bringing back into rotation..
Those Iron Hearts you posted on Instagram look awesome. Makes me want a pair. 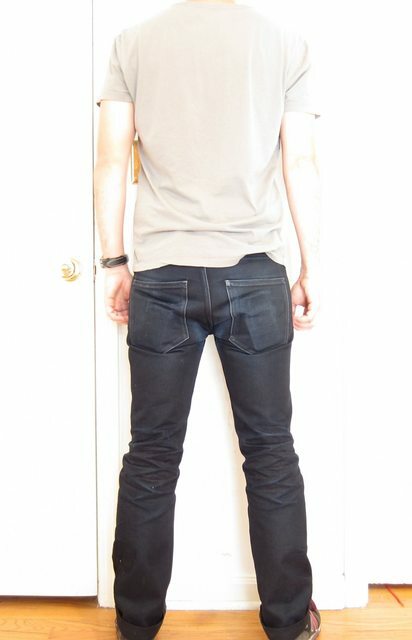 Reddit+3sixteen Contest st-120x Shadow Selvedge - 85-90 wears 0 soaks. 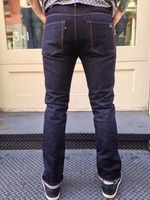 @kcrunnerrdx those 3sixteen's look awesome!! I had a hard time narrowing down a pair I wanted. 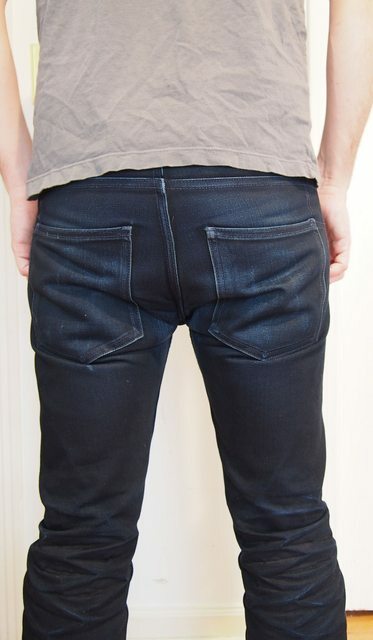 I pretty much wanted them to fit like my RDCX013 Viper's, so I went through every major raw denim company I could think of and compared measurements til I found the closest one. 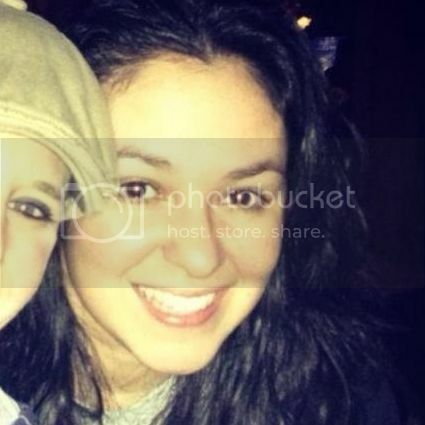 I really love the black over blue color on yours! Lol I did the same thing! Except I actually bought them... 2 pairs of Roy's, and a pair of UES, and Pure Blue Japan's. I really like the pure blue Japan's they have a great weft and I can see the fades starting ... They will be amazing. But I still like the rdx013's better. I'm on vacation now and only brought the railcars or is take a quick fade progress pic. aproy I can't wait to see pics of your Pure Blue Japan's! That was the other brand I had it narrowed down to that had a fit close to my Vipers! I think he posted a couple on his Instagram. 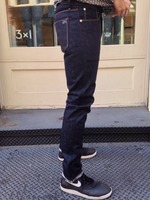 I wouldn't mind getting a pair of PBJ after the 3sixteen contest is over. 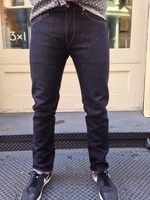 Just started on these after they came out of production, it's the M3 fit in a 16 oz. 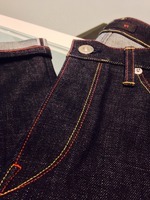 Collect Mills denim. Unnmd that is super cool!! Did you do the custom ones or bespoke? It's a custom, I work for the company and it was our belated Christmas present haha. I'm a Bespoke Specialist at the shop. Unnmd oh that's amazing!! I'm definitely stopping in whenever I visit NYC!! If you do hit me up first and I'll make sure I'm around!